IHG Rewards Club's Accelerate Promotion is wrapping up in two weeks and since it is nearing the end IHG has released the details of their next major systemwide promotion..... also called Accelerate! The new promotion launches on January 1st but members can log in and register as of today to see their new personalized offer. 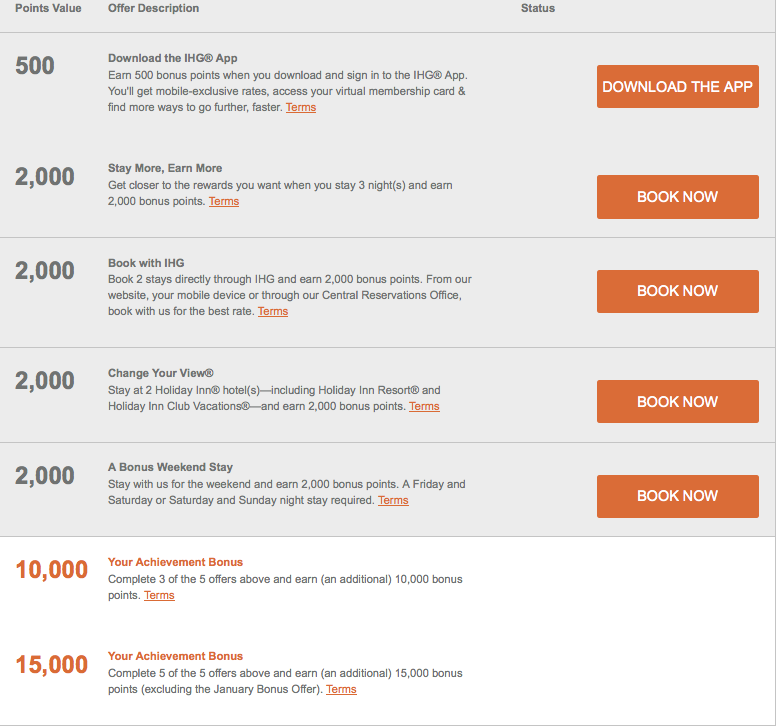 Let us know what offer you received and we'll add it to this post and the offer details on our IHG Rewards Club page.